Never say never, or in this case, don't say you'll only publish one post about iced tea for National Iced Tea Month, as I did last week with my recipe for Cold Brew Iced Tea! Today I am back with another How to Make and the focus is Matcha Lemonade. I first made it for a group of friends to rave reviews. Then I prepared it for myself, and I second their enthusiasm. Read on for the recipe. 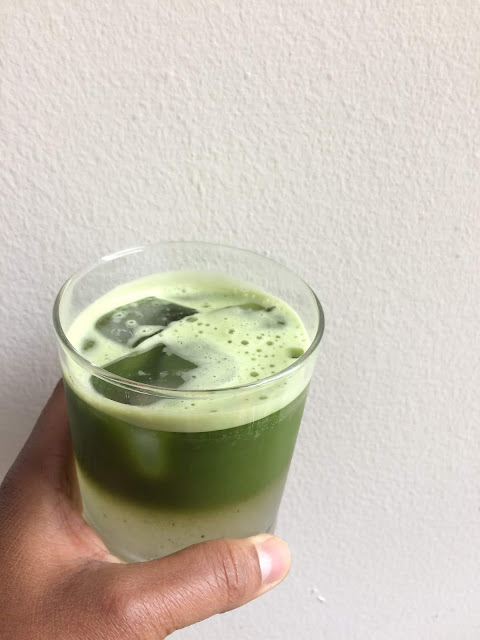 What Inspired the Matcha Lemonade Recipe? This Matcha Lemonade recipe is inspired by two related items. 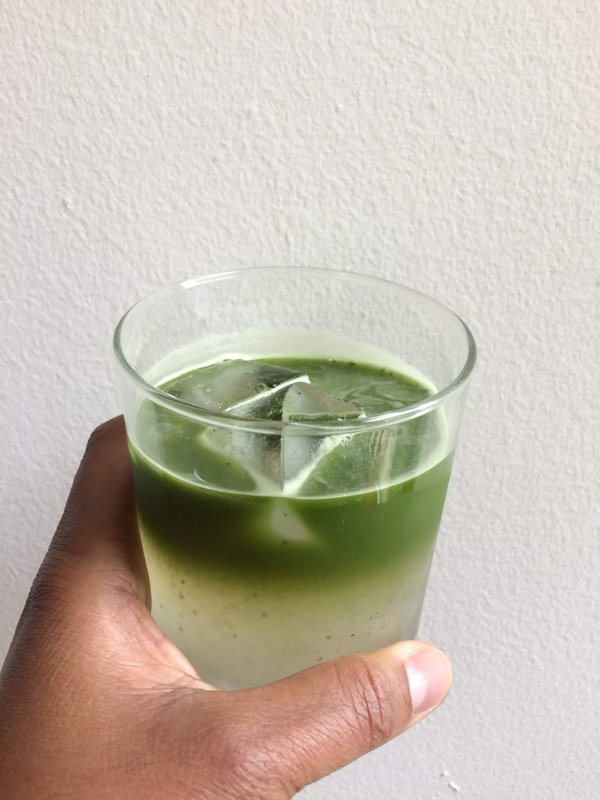 The first is Oh, How Civilized's Iced Matcha recipe. Jee got her recipe from the owner of Chalait. The second instigation is the matcha iced tea I ordered at Chalait. I watched the barista prepare the iced tea and it was just as Jee described in her blog post. I took mental notes but used Jee's post when I made my lemonade version my friends and then for myself. Before preparing this drink, make sure you have ice cubes. I didn't have a full tray of cubes but because I flash chilled the water and had a pre-chilled bottle of lemonade, two cubes per glass were sufficient. In terms of tools, I used four 6-ounce glasses and a Kleen Kanteen insulated wide. Any container that facilitates shaking will do. Close and shake the water and matcha. Pour the shaken matcha into each drinking glass, and serve. It's the drinker's choice to stir before drinking. I prefer to lightly blend the matcha and lemonade together. The drink is sweet, citrusy, grassy, and refreshing. If you'd like to intensify the drink you could shake the matcha with lemonade instead of water. 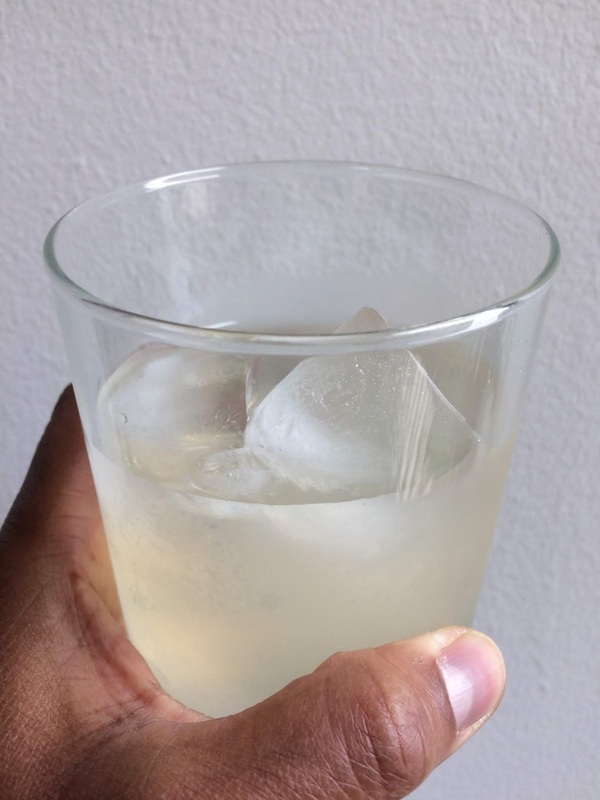 If you prefer a light lemonade flavor, you could substitute half of the lemonade for water. I know there is instant citrus-flavored green tea on the market so you could create a Matcha Orange Juice, for example, using this recipe. This sounds so refreshing! 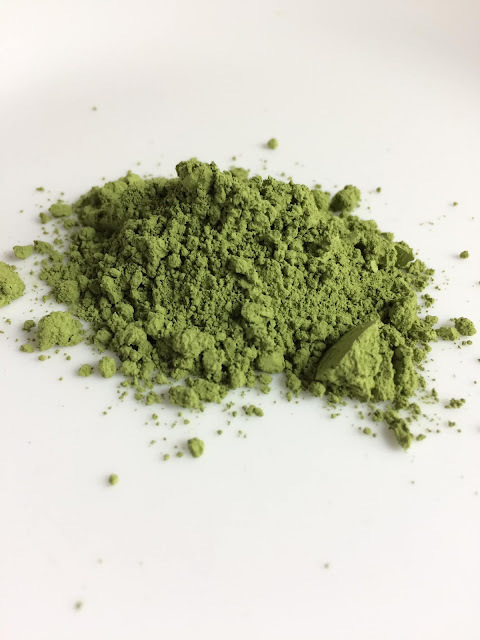 Do you feel like the lemon flavor overpowers the Matcha in the current ratios? Leona, I don't! The drink as is is perfect!